Saladin KASSIMY acts on behalf of private or institutional clients on mergers and acquisitions, corporate law and contract law. His activities cover both French and international operations and particularly foreign investments in France and French investments abroad. He also advises clients on the structuring and financing of acquisitions and represents them in the event of commercial disputes. 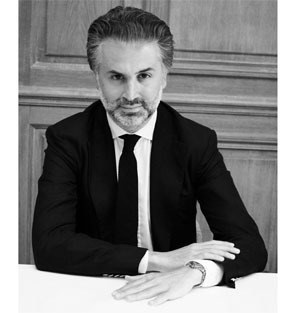 Admitted to the Paris Bar in 1999, Saladin KASSIMY is the holder of a Master’s degree in Business Law and Taxation from the University of Paris II (Assas).